Last month we initiated a new series called Etsy finds and due to the positive response we decided to expand this series to all handmade finds. 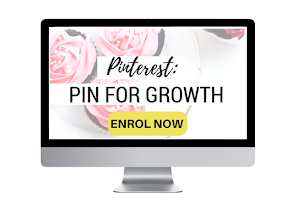 We also loved the idea and feedback so much that we have made the series into a monthly special. 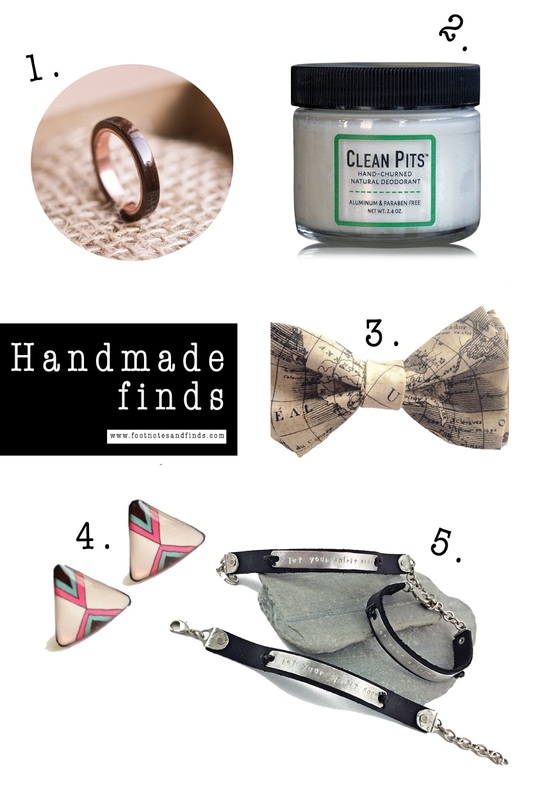 We hope you enjoy the finds that we present you this month and become just as excited as we are to help support handmade artisans and independent small businesses! Each ring is 100% hand made using the bentwood method, this wraps the wood grain around the circumference of the ring. This results in superior strength and great durability. The ring is then hand polished and also finished with multiple layers of a clear, waterproof coating. The wood used is FSC certified; no stain or oils are used, the colours and grains and all natural. The subtle scent of Clary Sage is perfect for both men and women. Clary Sage is a long lasting, natural deodorant with no side effects. 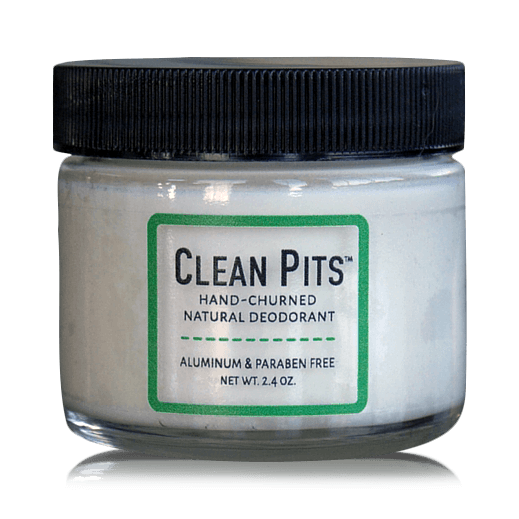 This antiseptic and antibacterial oil also helps reduce inflammation. Clary Sage has natural euphoric qualities and balancing properties. Prep and Bown was created out of a love of crafting and a love of fabric prints! Each bow tie is handmade and created for kids, adults and dogs! Each bow tie is fastened with an alligator clip for children, a double sided Velcro loop for dogs and a proper bow tie hard ware clip for adults! With fun and retro designs it is easy to find one to match your style or perhaps mix and match for a family set! Prep and Bown is committed to giving back. A portion of all proceeds will be donated to local animal rescue groups. 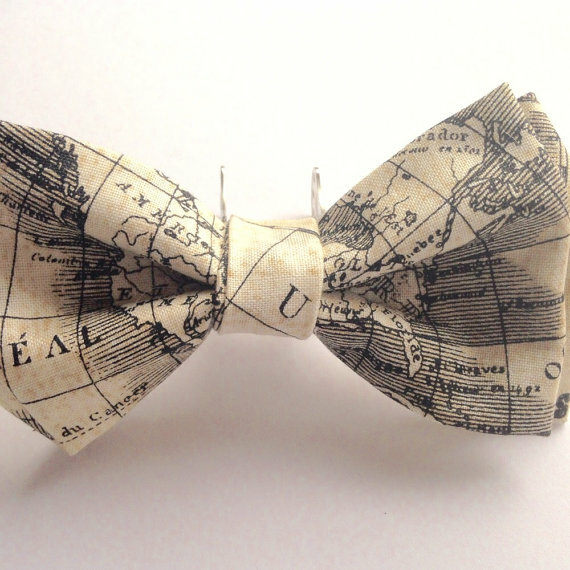 "WORLD MAPS" bowtie for man, woman child or dog- you choose! Perfect for matching family bowties! Kadrizinha is a brand of original handmade jewelry. Kadri, the artist behind Kadrizinha, designs and makes all the items herself and ships them worldwide from the little European country of Estonia. What started as a little side-project when Kadri first attempted to create a pair of earrings from her own abstract drawing, has grown over the years. 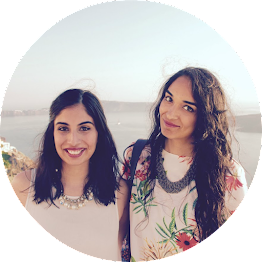 Kadri now focuses on Kadrizinha full-time and is constantly working on new pieces and designs for her collection. These triangle earrings are small, elegant and yet very noticeable. They combine the sharpness and strictness of a triangular shape with a striking set of colours: the soft ivory beige background and the stripes of bright pink, teal and dark brown. 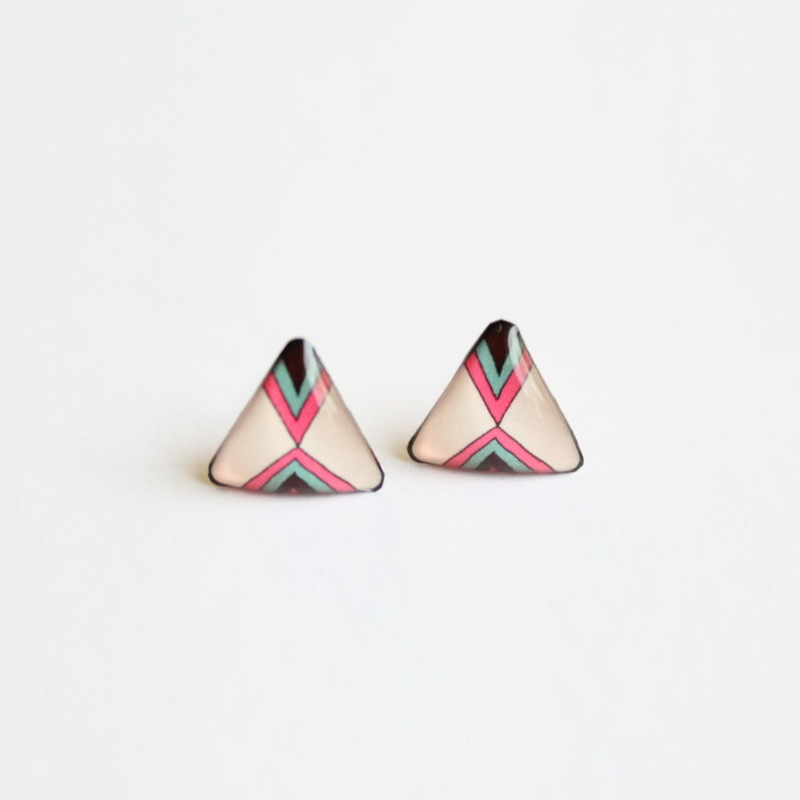 There is something tribal about the sharp angles and contrasting colours of these earrings. The design is covered with multiple layers of resin for volume, gloss and protection. This is one of the most popular pairs of stud earrings in Kadrizinha's store. Peacock & Lime - artisan jewellery, made in Canada. This is where you will find handcrafted jewellery created with intention, meaning & thought behind each piece. Pieces are designed to "speak" - that can share a secret, tell a story, seal a wish, give one strength, or be a reminder of dreams. A taste for stylishness and love for tiny treasures brings this intention to life. 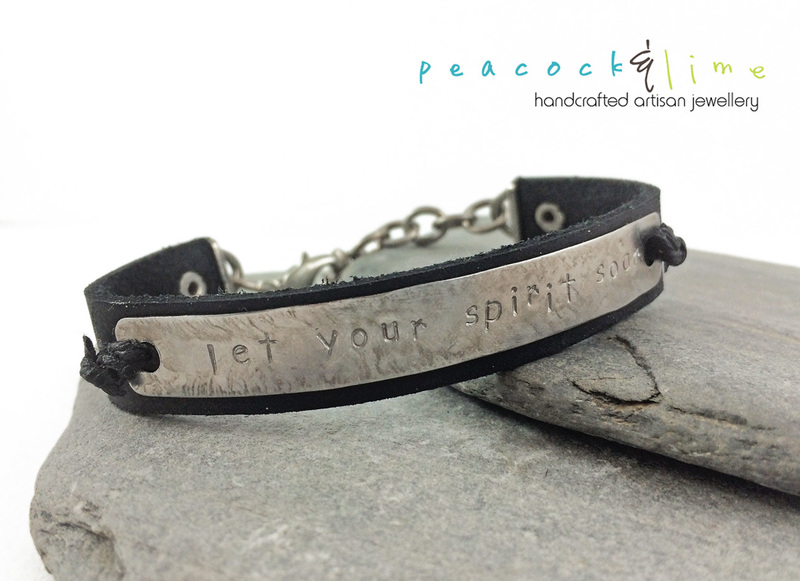 A stylish leather & metal steel tag bracelet - hand-stamped with the reminder to "let your spirit soar". Handmade in Canada by Peacock & Lime. An urban piece that can be worn everyday and looks fantastic either on it's own, or worn with other bracelets to create a layered look!! Looks even better with age .... perfectly imperfect! *note we are currently offering free features on our other instagram which has nothing to do with this series. email us at handmadefindslove@gmail.com for that! I love this!! Etsy is the best - I buy so much stuff from there. Great finds, my favorite is this bow, love it! I love Etsy!! You can find the most wonderful handmade items there! I just received the most wonderful and gorgeous cloud and star mobile for our new baby's nursery! Great idea for a series! my husband would dig that bow tie!